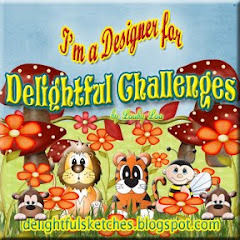 Delightful Challenges, Flower Challenge and Daisy! 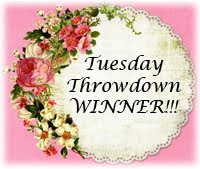 It is Thursday again and time for a delightful challenge. For this challenge the theme is to use a flower. I chose to use a floral background card stock. My image was colored and shaded with copic markers. My dellightful image is Daisy. 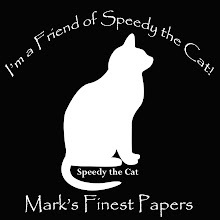 She was printed out on my HP printer, colored and shaded and then cut out and popped up on my Graphic 46 card stock. For this week's DT card, I used Wendy's adorable digital called Speckles. Speckles was colored and shaded with copic markers. My card stock is from DCWV, ribbon and pearls are from my stash. Delightful Challenges of Tickled Pink and Adorable Bear from The Little Dumpling Accessories Set! For my Delightful DT challenge card for this Thursday, I used Wendy's adorable bear digital stamp from the Little Dumpling Accessories Set! My cute bear was colored and shaded with copic markers. My cardstock is from SU and Bazzill. My flowers are from Prima and buttons are from my stash! She is just perfect for this week's challenge of Tickled Pink! Here is my finished product. What a cute decoration for winter! Be creative. You can use any digital image in Mixed Media! 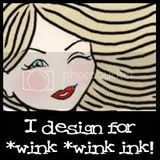 Another fun use of wonderful digital stamps! The possibilities are endless! 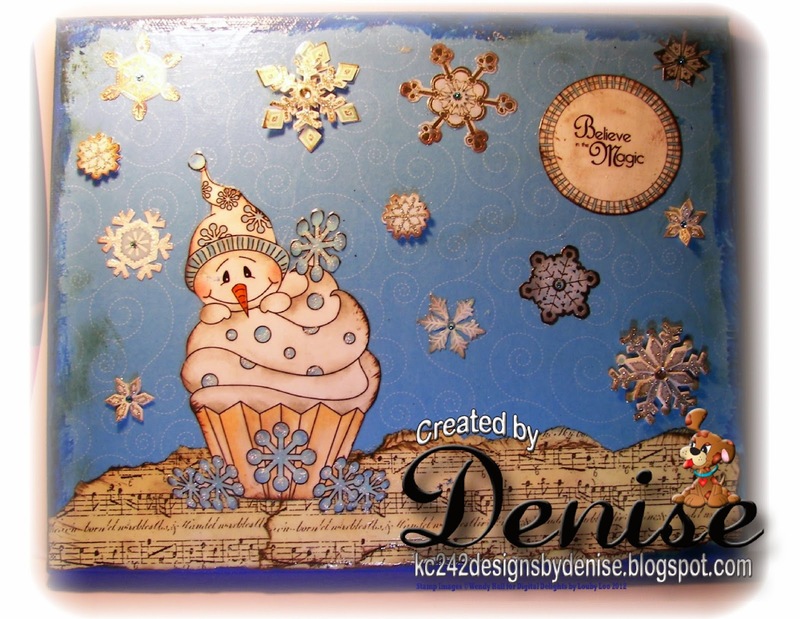 For this hostess Monday, I am showing you how to use Digital Images in mixed media. 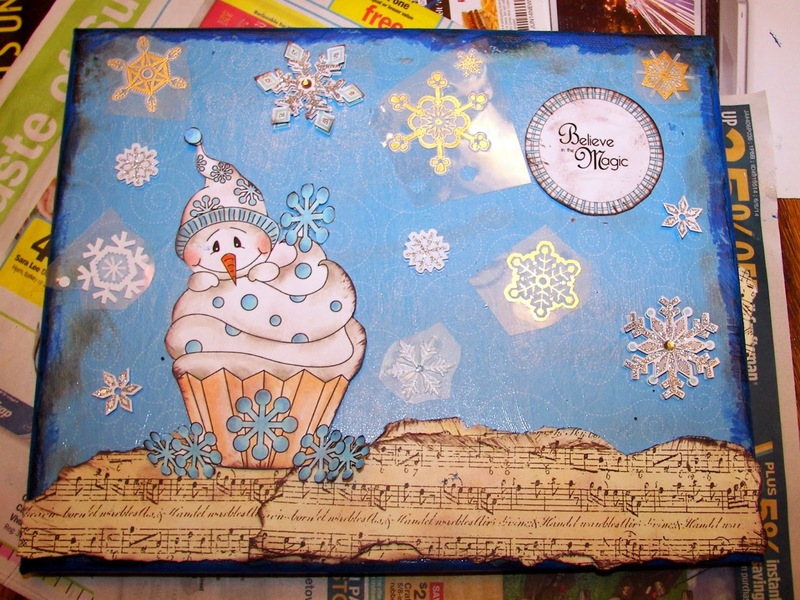 (I used Wendy's adorable images of January Cupcake and Winter Sentiments), cardstock or papers of your choice, Acrylic Color of your choice, stickles, assorted brushes, and or glitter, canvas, and assorted stickers and or embellishments, modge podge or decopage medium of your choice. Brown ink for distressing borders and embellishments. 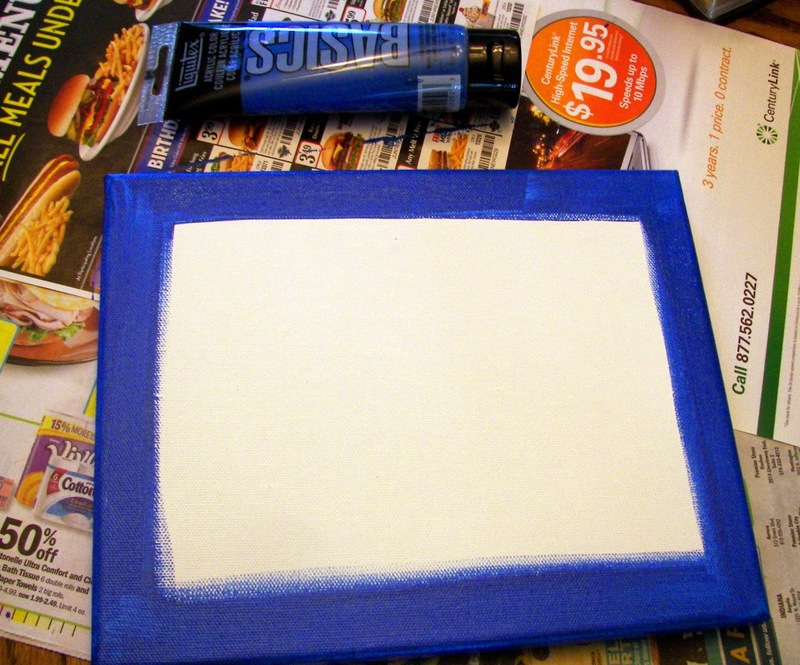 First paint edges of canvas the color of your choice. I used cerulean blue acrylic paint on mine. 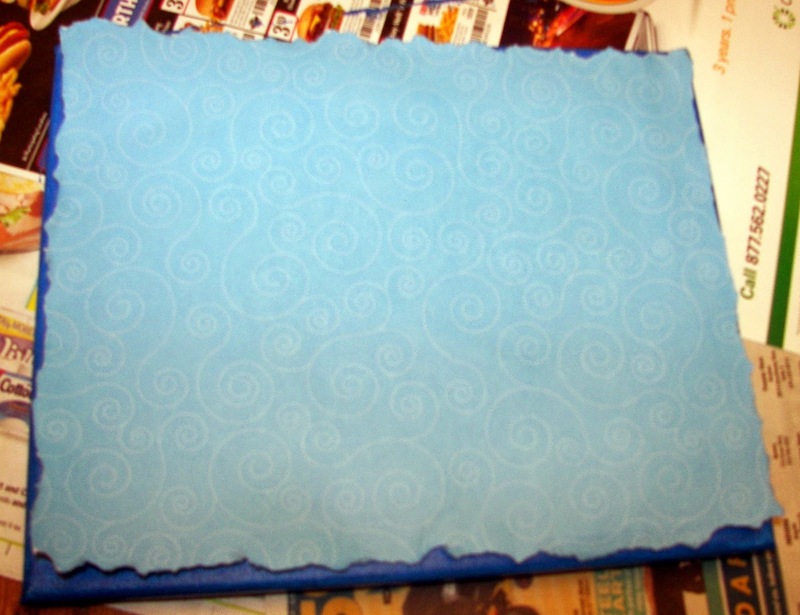 Tear paper/cardstock to fit over canvas to show just a little of the blue painted border. 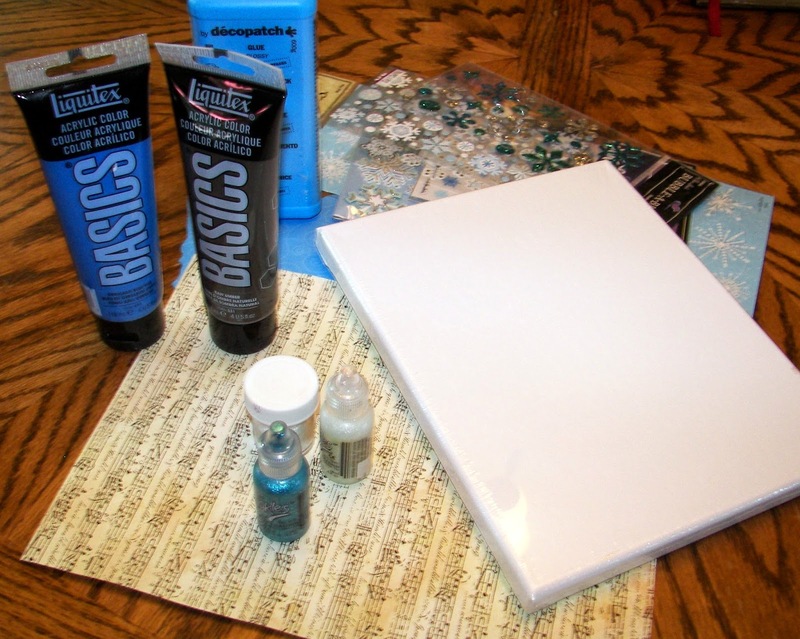 Using decoupage medium (Modge Podge) of your choice, cover canvas. 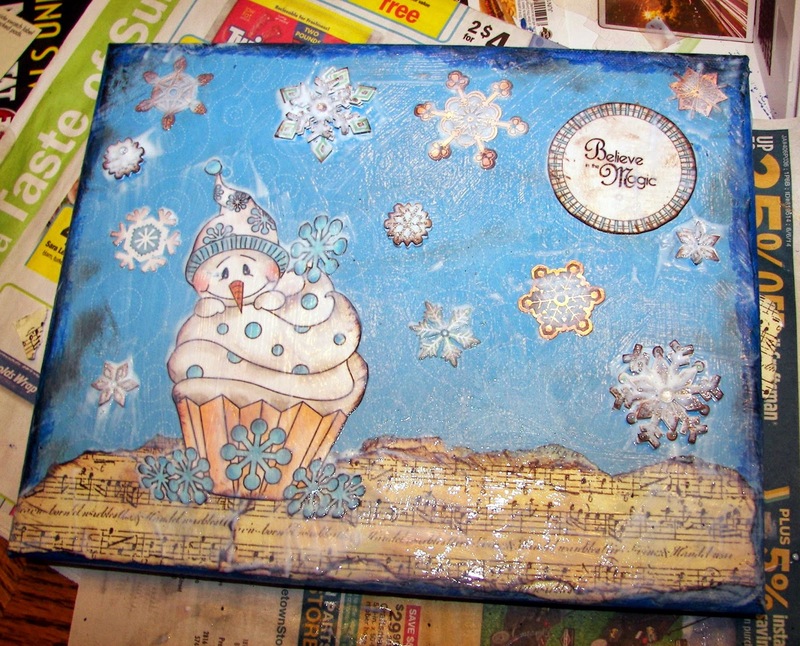 Add paper and add more decoupage medium on top. Let dry. I applied brown stazon ink with a sponge on edges for a distressed edge. 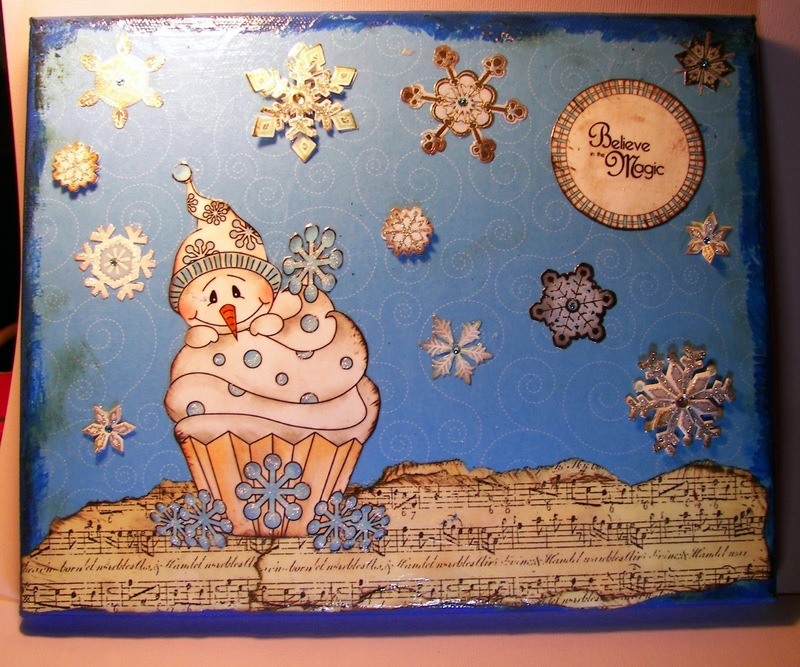 After choosing where images go on canvas attach all items on canvas with decoupage by applying decoupage on both sides of each image. 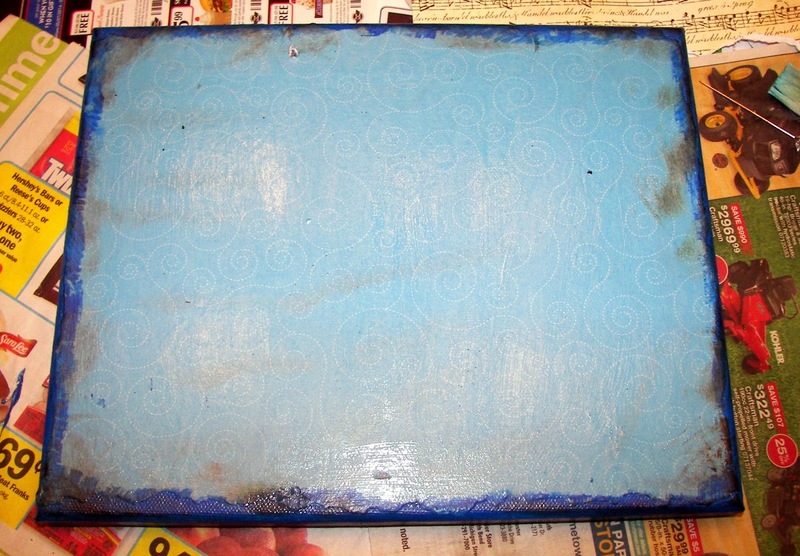 When dry add one more layer of decoupage over entire canvas. Here is the final product! Thanks for stopping by! Delightful Challenges, Challenge of Use Ribbon, String, or Twine. Using image of Queen Bee! Happy Thursday! For my DT project, I created a honey jar for one of my friend's Birthday! Queen Bee was colored and shaded using copic markers. I added stickles and glitter for dimension and bling. My image was cut out using spellbinder ovals. Ribbon and Twine were added from my stash! This week we have an amazing new release! Delightful Challenges of A Guy Thing, Little Billy, Ranch Background and Western Sentiment! Happy Thursday! 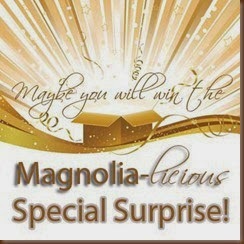 It is once again time for our Delightful Challenges! For this weeks challenge of "A Guy Thing" I used Wendy's delightful Digital images Lit Billy, Ranch background and Western Sentiment. My card stock & coordinating ribbon are both by Bo Bunny! My images were colored and shaded with copic markers! All the ingredients for a adorable guy card! It's A Guy Thing - let's see your masculine cards! Red, White and Blue Challenge from Digital Delights! A Year of Cupcakes! For my Delightful Challenge DT project for today, I used one of Wendy's adorable images called June Cupcake for my treat bag. My image was printed out on the printer and colored and shaded with copic markers. Star background and cardstock were all from my scrap drawer. What a great way to use all of those scrap pieces! My ribbons were from my stash too.